The Prophets of Israel are among the most influential people in Judaeo-Christian civilization and history. Living millennia ago, and facing very specific as well as more general challenges, they are beacons of compassion, righteousness and truth. The words they spoke echo down the ages and possess a powerful resonance and meaning for our own times. 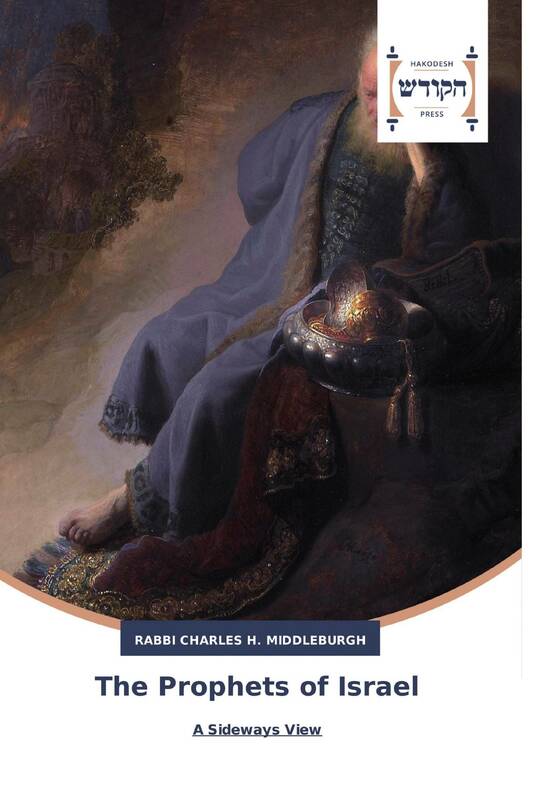 Charles Middleburgh brings the Prophets to life, retelling their stories, commenting on aspects of prophetic literature and demonstrating their contemporary relevance. This is a highly accessible introduction to the Prophets of Israel for people of faith, or none, and an eloquent survey of one of the most rewarding literary genres in the Hebrew Bible.